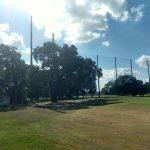 The Country Club of Orlando is located in Orlando, Florida. 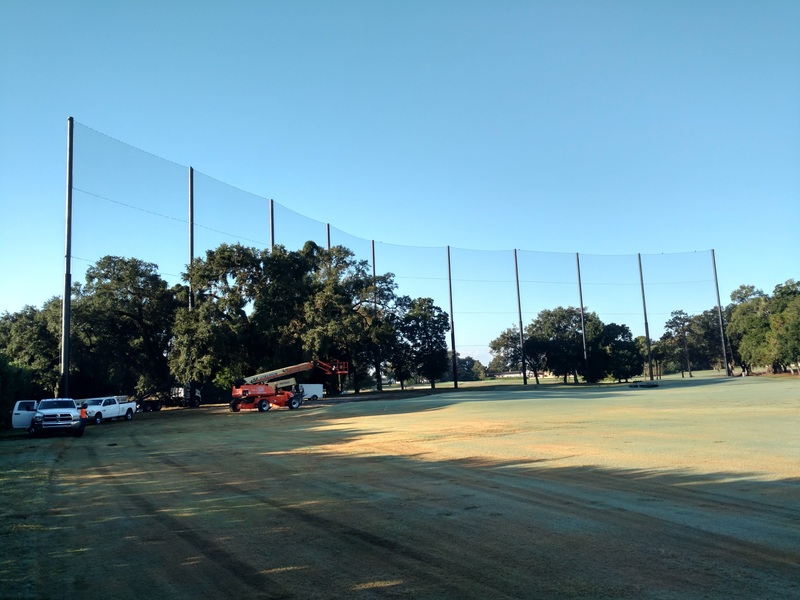 Here, we replaced a driving range barrier structure. 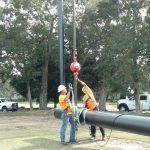 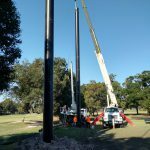 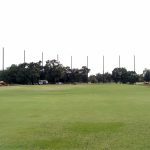 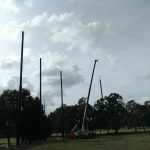 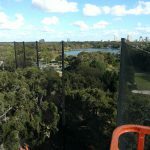 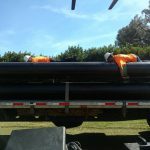 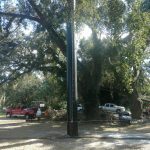 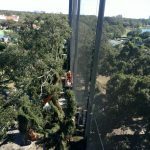 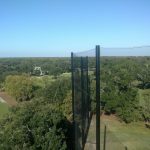 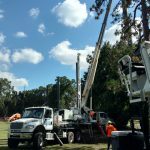 For this project, Golf Range Netting designed and installed the structure which included 108′ steel poles (90′ above grade). 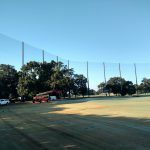 Golf Range Netting used Ascend Media Productions, to capture aerial video of the project.